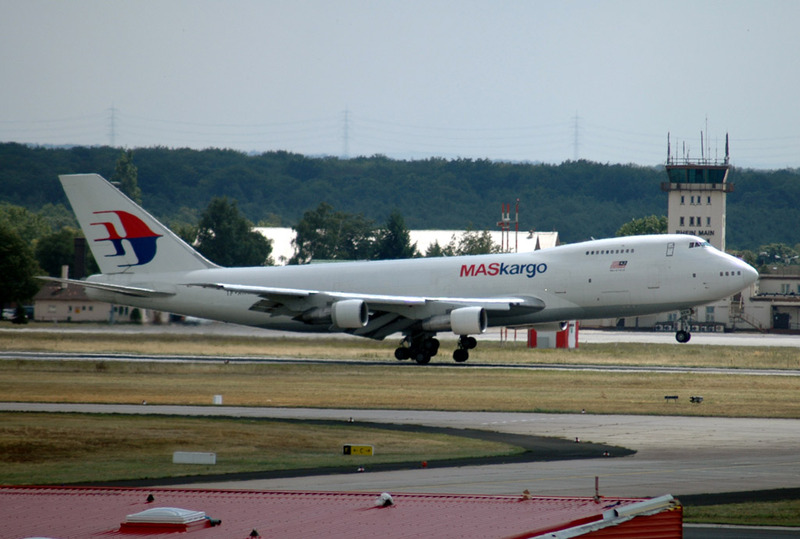 Founded in 1937 as Malayan Airways. 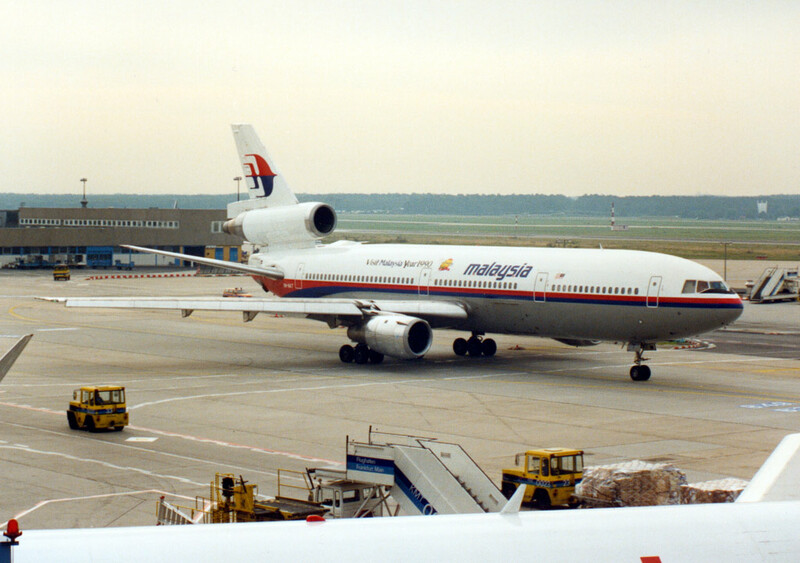 With the formation of Malaysia in 1963, the airline was renamed Malaysian Airways. 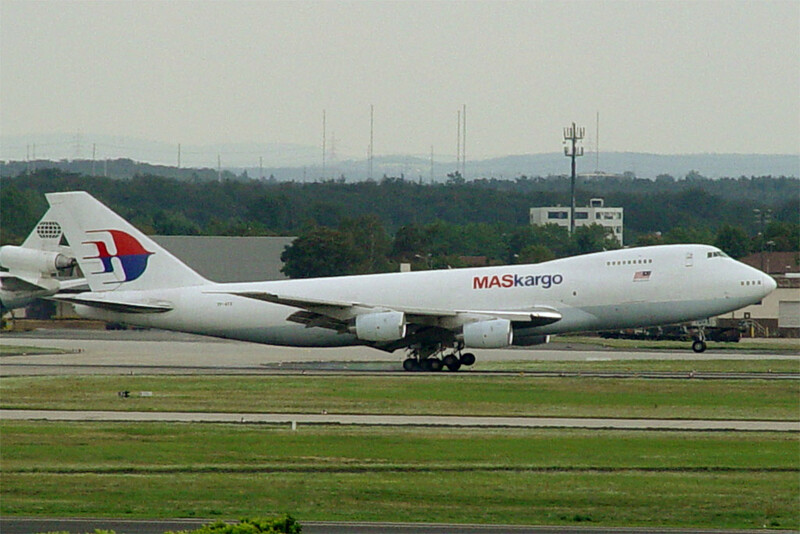 In 1965, the airline became known as Malaysia-Singapore Airlines (MSA). 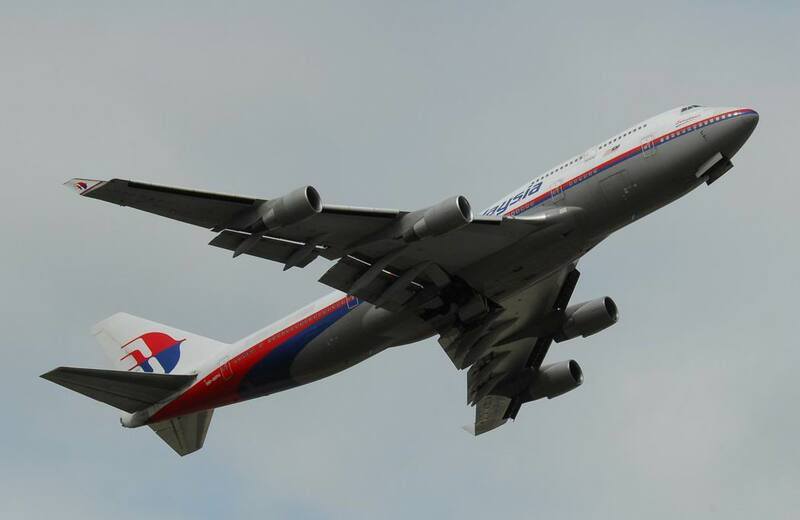 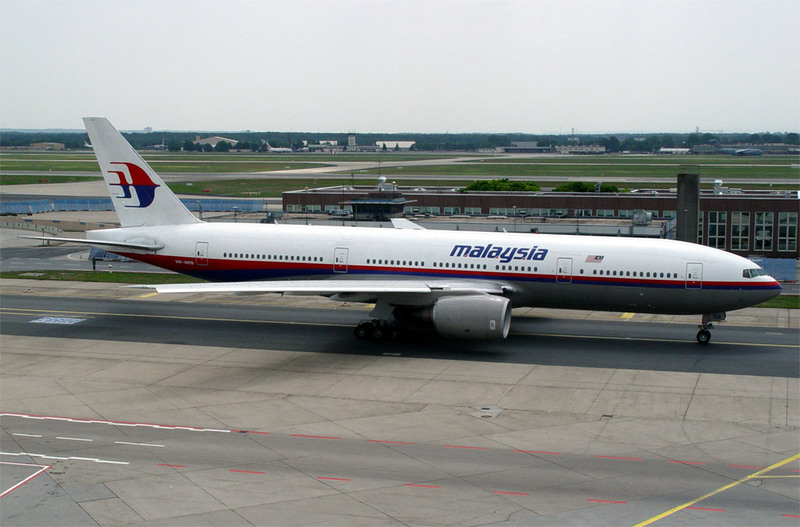 On April 3, 1971, it was renamed Malaysian Airlines System (MAS). 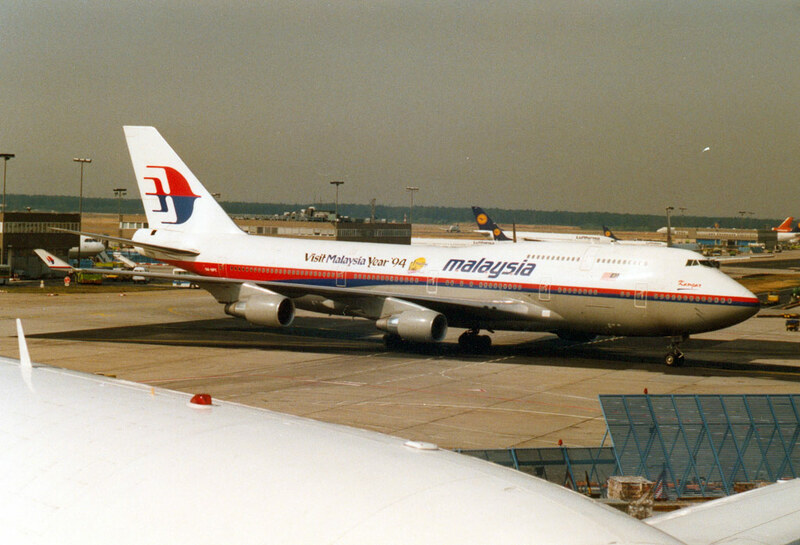 On 15 October, 1987, the trading name was changed to Malaysia Airlines.